It is a usual night at Kuala Lumpur International Airport (KLIA). 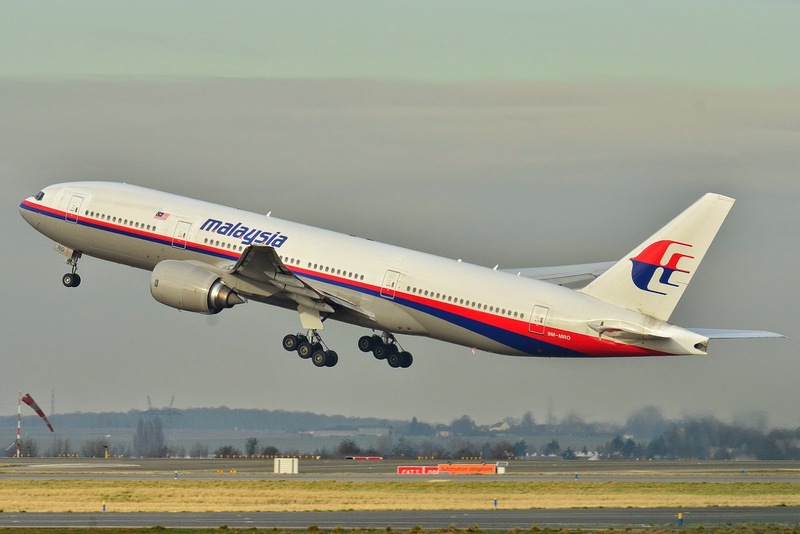 227 passenger boarded Malaysian Airline Flight MH370. Flight is bound to Beijing. 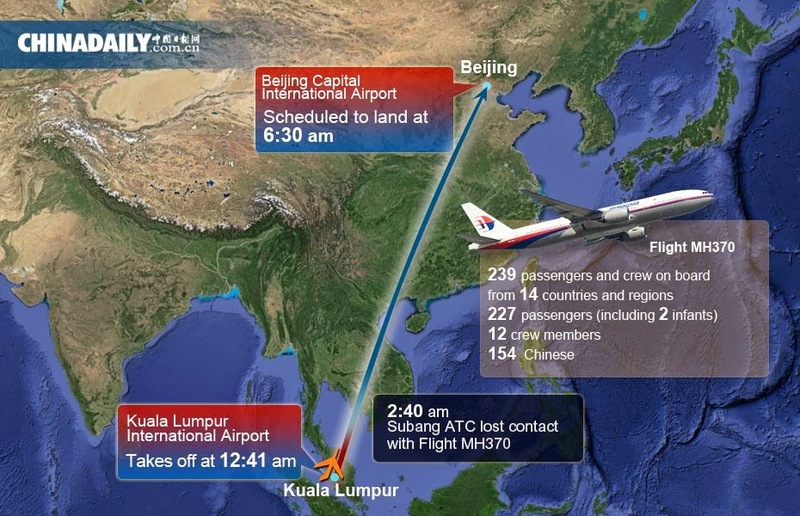 It should take 6 hours on normal routine flight.